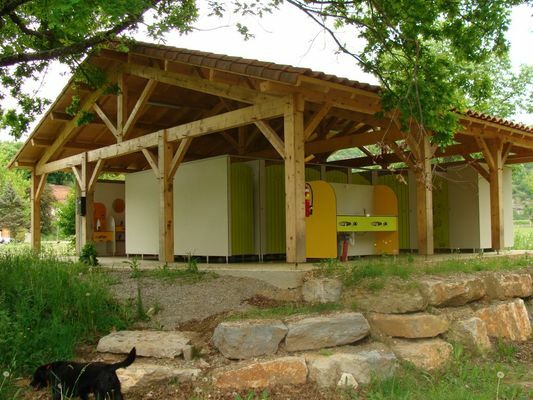 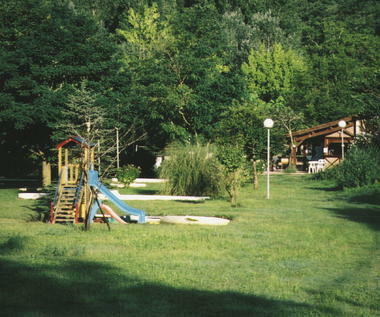 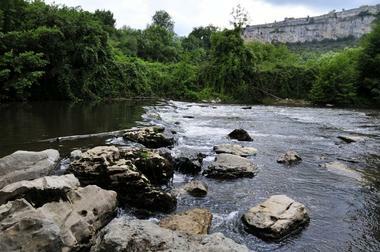 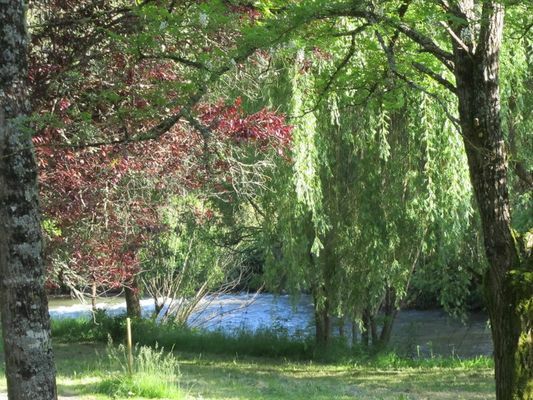 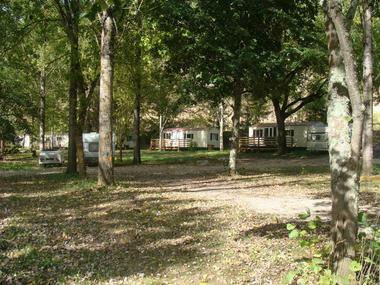 3.5 hectare camp site on the banks of the river deep in the Célé valley. 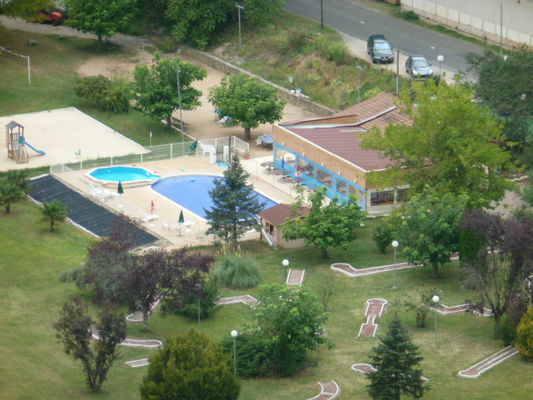 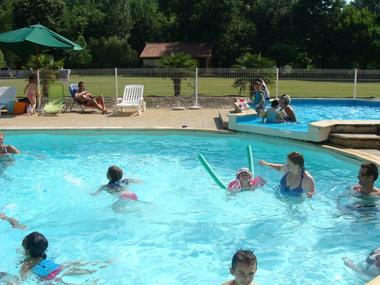 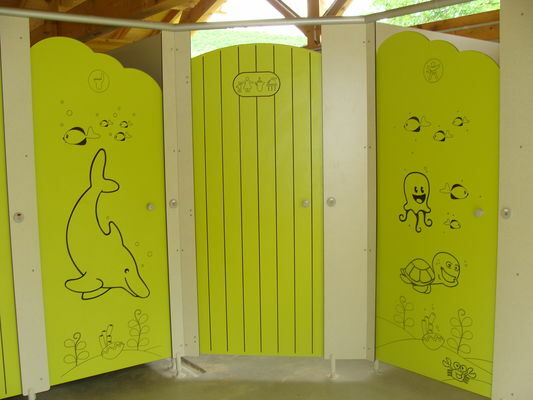 It has 80 pitches plus a swimming pool, snack-bar, crazy golf, boules court, children's play area and canoes for hire. The surroundings are very quiet and beautiful, and there are plenty of lovely walks to take. Various outdoor leisure pursuits are available locally, not to mention the many places of interest to visit and all the local culinary specialities to try.